Security is very important. If we do not feel safe we have trouble sleeping at night because we feel stressed out and worried. If our home doesn’t make our family feel secure, it is time to get some locks changed. 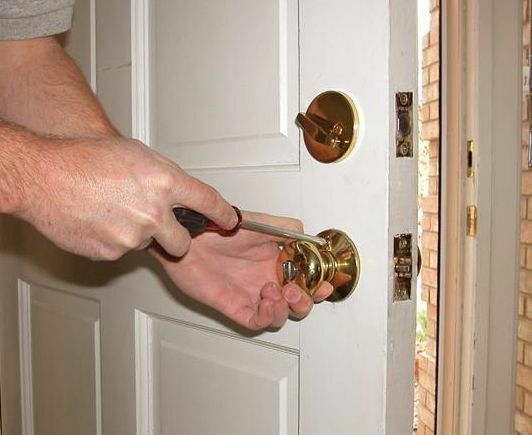 When we replace the locks on our doors, we are preventing theft, especially if you are not sure how long ago the locks had been installed as is often the case when you move into a new home. Usually, the lock and key from the previous owner is still in use when you are given possession of the home. Previous key holders can possibly gain access into your home, only because the locks were not changed. If you contact a locksmith in Portland today to guarantee your home is secured with new, quality locks. There are many types of locks for doors; the kind that you install will depend upon what you need. Residential interior doors that do not require strong security would do well with a door knob lock. For added safety, you can attach a deadbolt to the knob. Deadbolts are great to attach onto exterior doors for their security and reliability. A single deadbolt is perfect for residences where a double cylinder deadbolt can add additional security, but comes with a certain safety disadvantage. All locks are given a grade of a 1(which is the best) or 2 or a 3 (the worst). The better the lock grade, the longer it will last efficiently. For example, a Grade 1 lock will last up to 4 times as many cycles than a Grade 3 lock. A cycle is from when the lock goes locked to unlocked and the door is opened. I want you to know that a Grade 3 lock does not protect you from any burglars who utilize lock-picking or forced entry as a means of gaining entry to your home. For that type of security, it is required that you use a Grade 2 or Grade 3 lock that have security features built in. 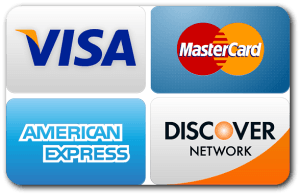 Before you have any lock installed, ask your Portland residential locksmith what security features the lock provides for you. There are a variety of tactics burglars may use to gain access to your home, and your lock may prevent them from happening. 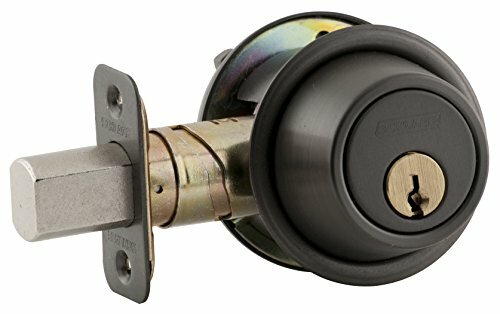 Techniques that are known as bumping, lock-picking and drilling are commonly used to bypass your locking mechanism so try purchasing a lock that will resist these types of methods.